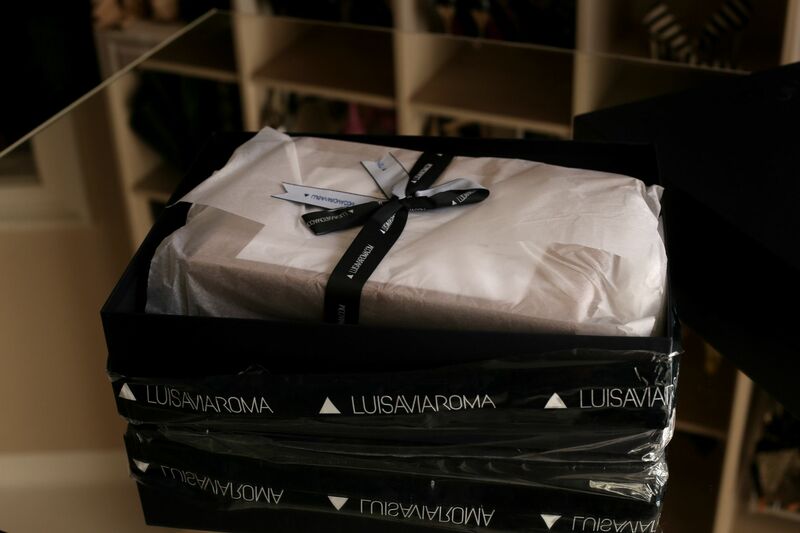 RO: Long story short am inceput o colaborare cu LUISAVIAROMA. 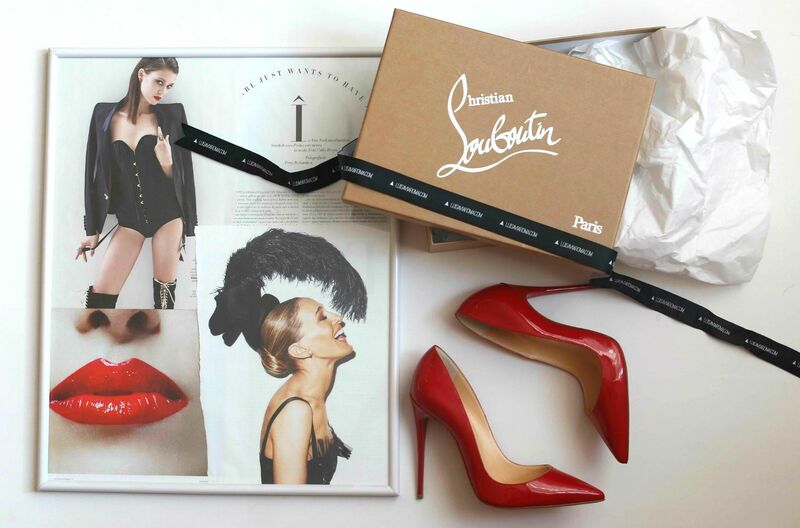 Am ales o pereche de pantofi si anume modelul So Kate 12mm de la Louboutin. Sa vedem ce se intampla. De abia astept sa ii port. 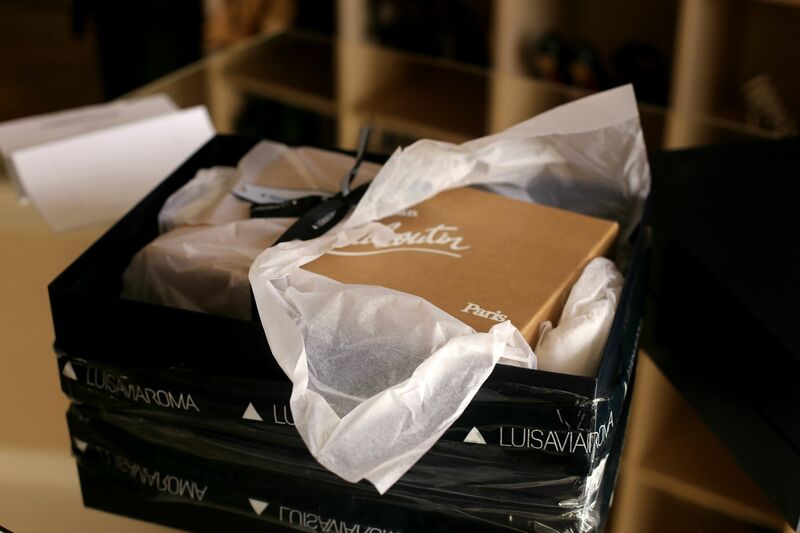 EN: Long story short I’ve started a collaboration with LUISAVIAROMA. 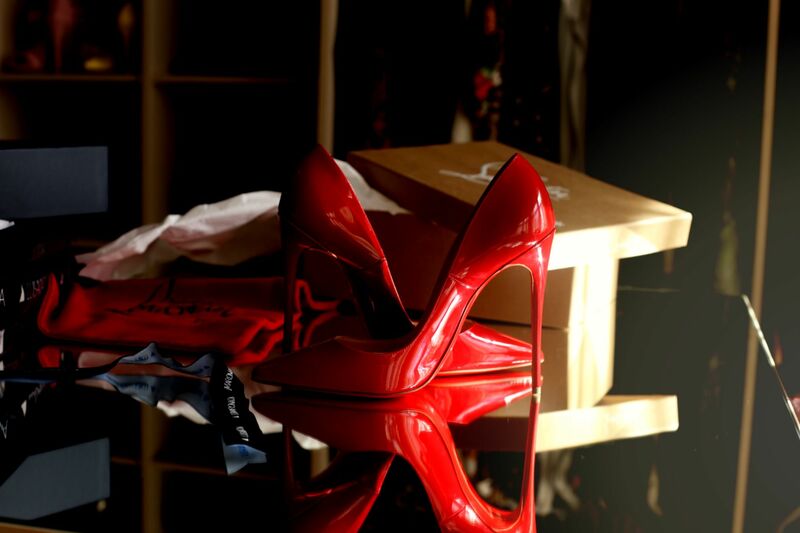 I choose a pair of heels, the 12 mm So Kate from Louboutin. Let’s see what happens. Can’t wait to style them!